Author rejects the Keynesian doctrine that government must adopt a policy of budget deficits to cope with unemployment, contending, to the contrary, that federal intervention in the economic system is a root cause of inflation, credit expansion, depression and mass unemployment. 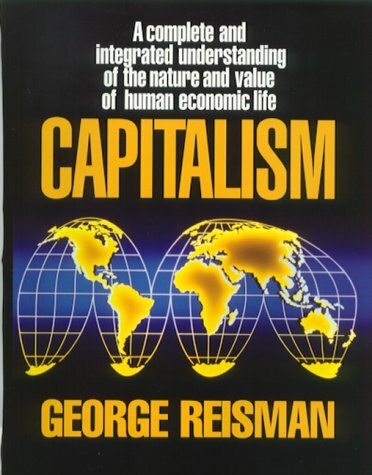 Reisman staunchly defends capitalists as risk-takers who raise the average worker's real wages and living standards, increasing productivity and improving the quantity and quality of goods. A disturbing look into how changes worldwide have created enormous disruption in the very nature of jobs in America. Ideas and innovative approaches for policy change that could make a real difference and help save and create jobs in America.